Learn more about and view the many applications that use our hydraulic cylinders. Case studies show the importance of using innovative, high quality hydraulic cylinders in your equipment. Our custom hydraulic cylinders are manufactured with many unique features and advantages. 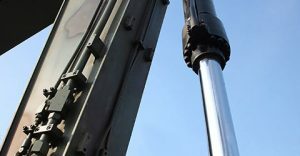 At Best Metal Products, we are a known leader in the manufacture, design, and prototyping of custom hydraulic cylinders for OEMs in the mobile and industrial markets. 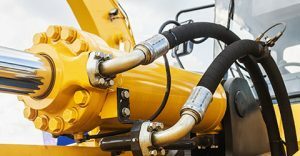 We hope to partner with you by developing and manufacturing the highest quality hydraulic cylinders that meet and exceed your goals for longevity, performance, and lead time for your application. Our production and quality processes are streamlined and efficient and built for OEMs. Established in 1950, our entrepreneurial spirit lives on. Backed by outstanding quality, service, and on time delivery, we continue to grow by meeting our customers’ needs. Our long term customer relationships are a testimony to our ongoing focus on quality, innovation, and customer service. Customers come first at Best Metal Products. We understand your need for high quality cylinders that provide the reliability and performance you expect. We also know that customer service makes all the difference. Whether it is our initial proposal and drawing, a prototype cylinder, or just-in-time delivery of production material, you can count on us to meet and exceed your needs. We are committed to delivering on our promises and building strong, long term relationships. Sophisticated or simple, our custom hydraulic cylinders combine the latest advances in technology with years of experience. 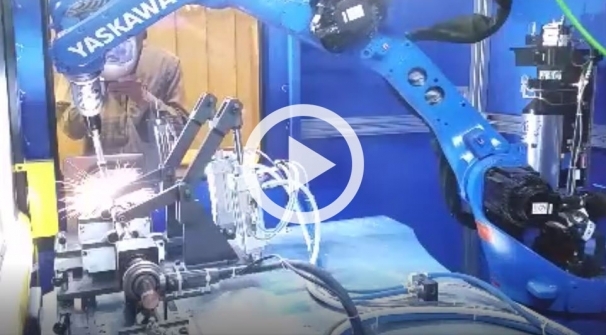 We put a constant emphasis on improving our manufacturing processes and on equipment upgrades, while offering our employees a variety of opportunities for training and growth within our organization. At Best Metal Products, we are staffed by an experienced team of professionals at the top of their fields. We specialize in expert prototypes for hydraulic cylinders. Our raw material inventory management gives us a turnaround cycle that’s the fastest available for custom hydraulic cylinders. Our lean manufacturing and test processes are optimized for efficiency and accountability.